Ask your grocer to carry the many great flavors of my Tater Chips today! 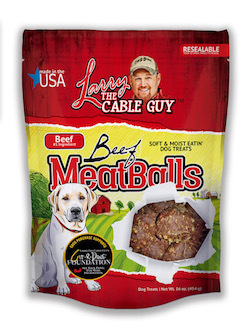 Ask for my box meals, batters, and spices in your local grocery store. 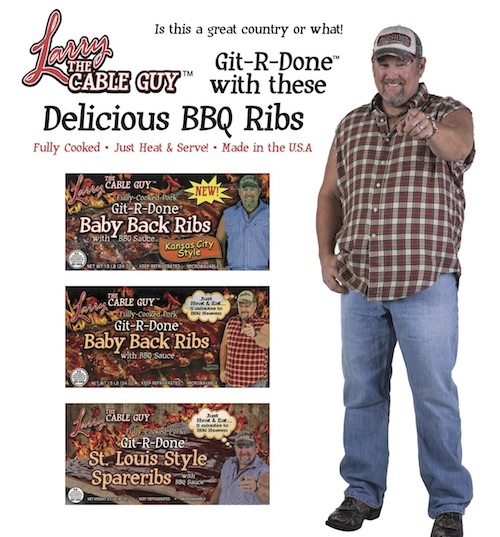 Ask for my BBQ ribs in your local grocery store. 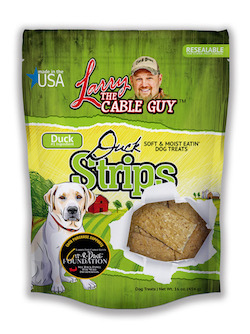 Ask for my pet treats and snacks in your local pet supplies store.